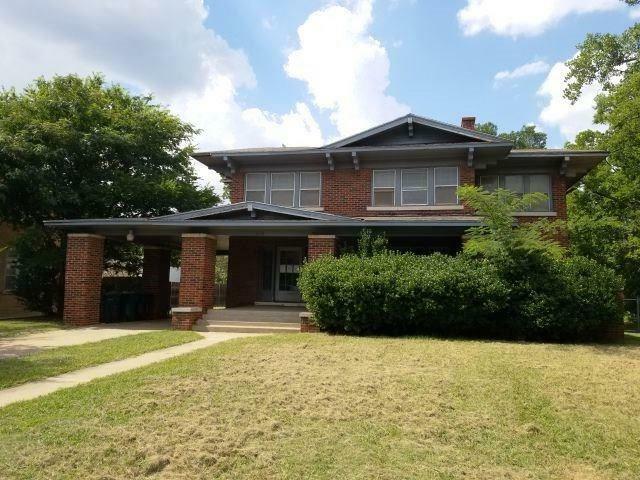 This home was built in 1927 and has approximately 2962 square feet of living area. With 4 bedrooms and 4 baths there are plenty of rooms to work with in this home. A 3 car garage and a 2 space carport add to the home as well. Nice large bedrooms, living room and a kitchen with space to work as well. This home is just right for an investor or handy person to bring back to original state. Lots of porch space and wood floors to work with make it a home to consider. Take a look today!